In May, I got an email that would turn into one of the most special photo sessions I’ve been asked to be a part of. 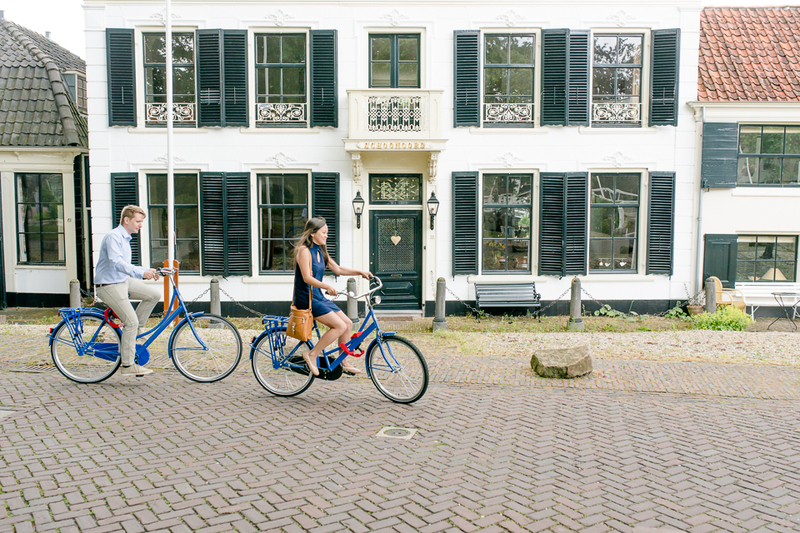 You see, Thomas and Anna Lu were going to be spending several weeks traveling through Europe to celebrate graduating from college. 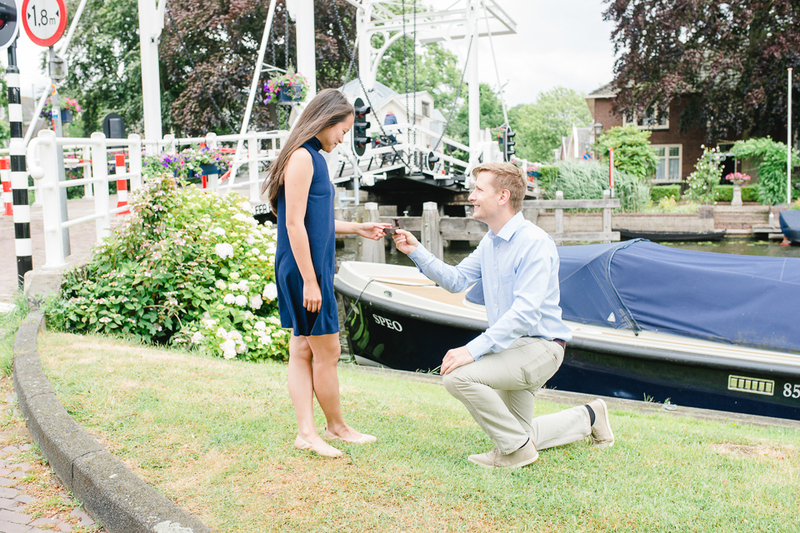 Little did Anna Lu know, Thomas had something pretty special planned for the end of their trip: lunch at Michelin star restaurant de Nederlanden followed by a surprise proposal along the river Vecht. As is usual of the Netherlands, the weather that day was quite unpredictable. There was sun, there was rain and there was quite a gusty wind. 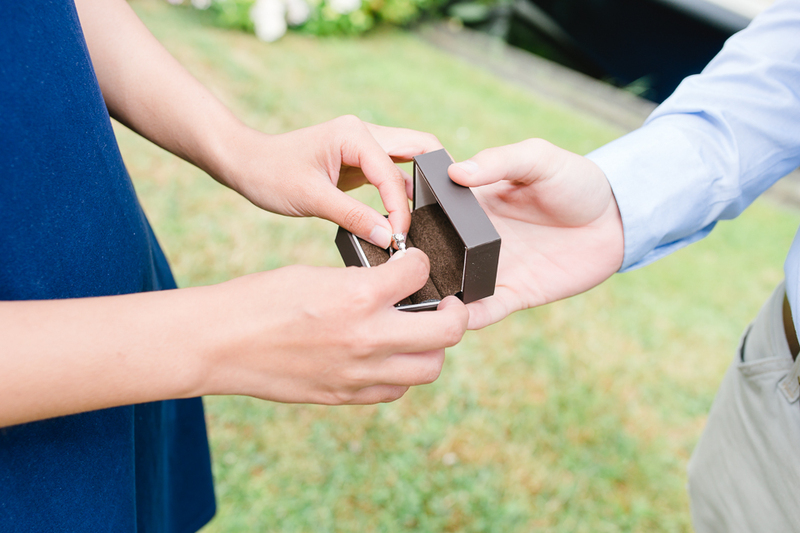 But that didn’t deter Thomas from his plan and on June 6th, after an exquisite lunch, he asked his high school sweetheart to marry him with a ring designed around a diamond which had belonged to his grandmother. Anna Lu said yes! 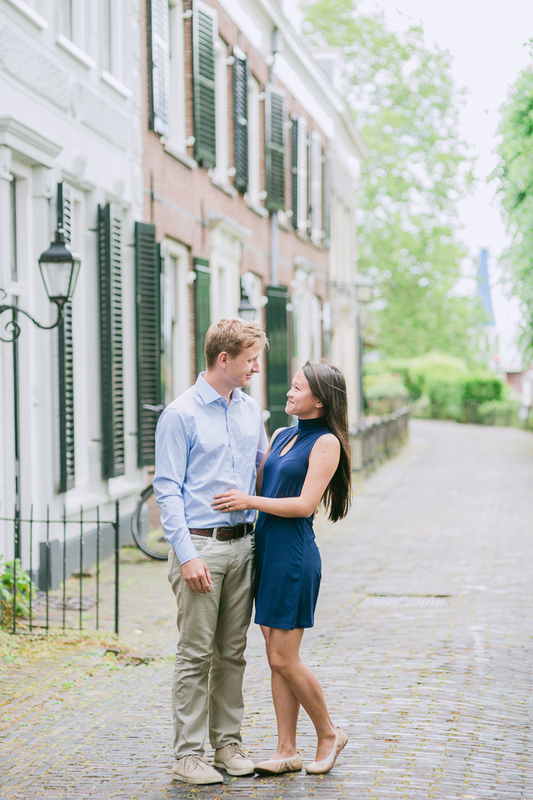 We followed the proposal with an engagement photo session in the picturesque village of Vreeland, a little place which will always have a special significance for these two American world travelers. Anna Lu and Thomas, I wish you all the happiness you deserve in your upcoming marriage! It was an absolute honor to help you document this part of your love story. 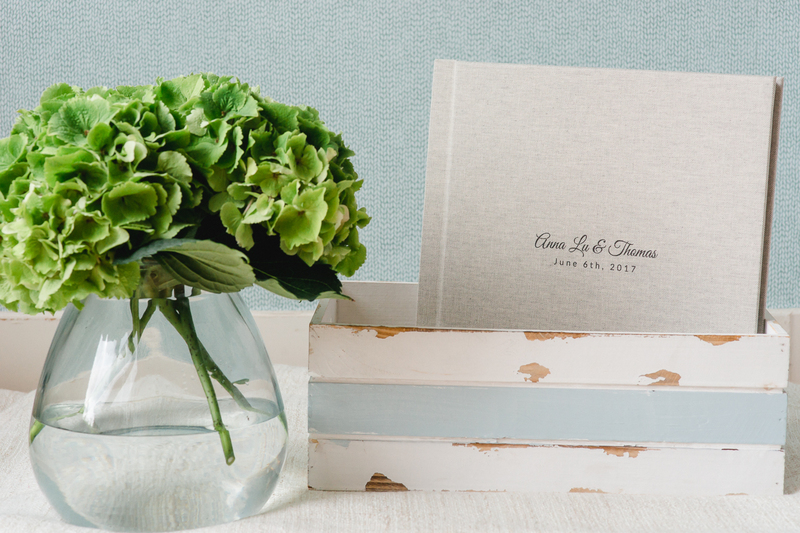 Are you planning your own special moment? Get in touch with me to discuss the possibilities for a love shoot or engagement photo session. Your love deserves to be documented!